Today we are here with the answer of most asked question on the internet. 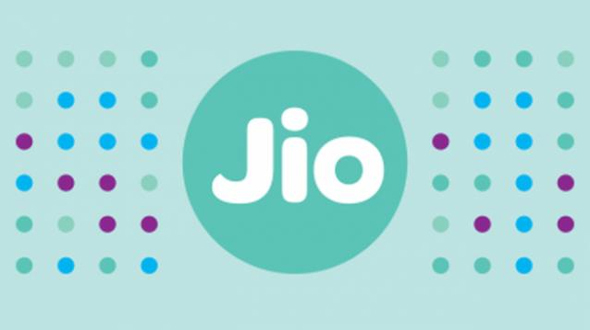 Reliance Jio is giving fabulous offer on its connection, but there is a catch on it. Every Phone doesn’t support voice calling of Reliance Jio. Actually Reliance Jio has the licence of 4G to give the internet connectivity and for 4G VoLTE is the technology used for voice calling. So even if you have 4G capable phone it may not support voice calling with Reliance Jio (you might use Jio app to make call in that case). As the name suggests, Voice over LTE is what happens when your carriers allows you to place a phone call over your LTE connection instead of the more common voice networks. Verizon Wireless, for example, traditionally used 1XRTT for all of your voice calls, relying on LTE for data. That is why Verizon phones couldn't simultaneously use voice and data. AT&T and T-Mobile, which relied on a combination of LTE for data and HSPA+ for calls, would drop down to a 3G signal when talking to someone on the other line. With VoLTE, neither of these scenarios are necessary anymore. What both network types now have in common thanks to VoLTE is the ability to use more bandwidth to make phone calls with higher quality audio traveling both ways. When you are on a call with someone else who is using VoLTE, you immediately notice the difference in call quality on both ends. You'll also notice the calls connect faster if you are calling someone near you, and while that's not a feature worth bragging about it's a cool thing to test for yourself. Today in this article we are bringing you the list of devices which support this technology and are available in India for customers. This list is as on 15/9/2016. We have tried to cover maximum device, if you know some device that can be included in the list, please suggest in the comment section below.